Delta Airlines flights are now departing from Hartsfield-Jackson International Airport in Atlanta, which happens to be Delta’s U.S. Hub. 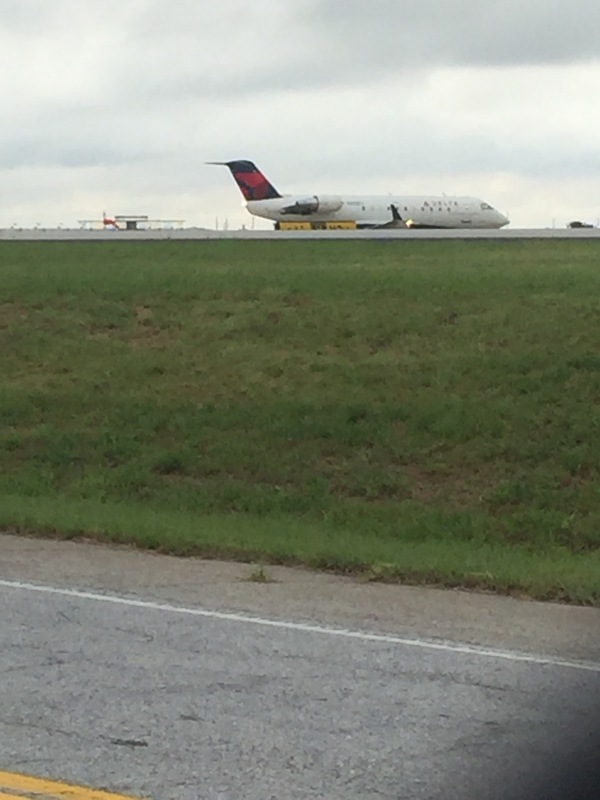 Delta’s computer system went off line around 2:30 am Eastern time due to a power outage her in Atlanta. Passengers have been left stranded in the airport with really no other options as most early flights have been canceled and every other flights are currently delayed. 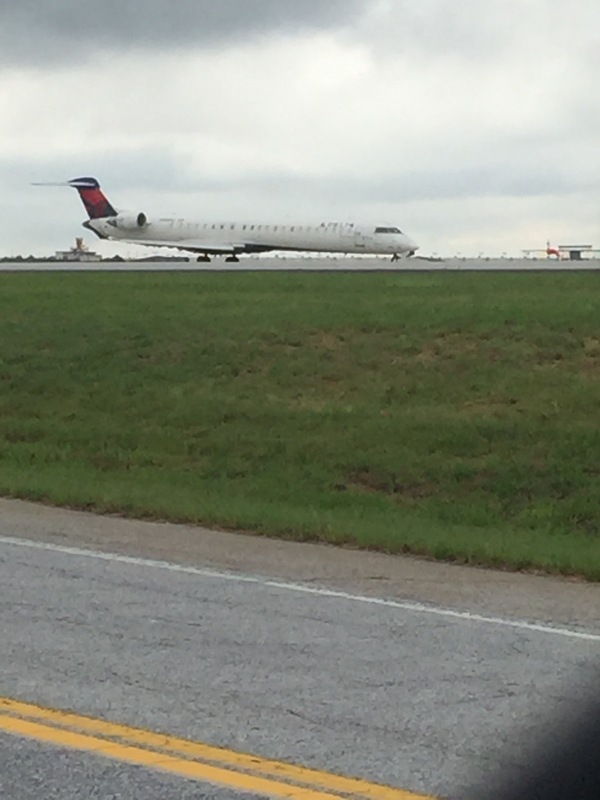 I have been at the airport for about 10 minutes and just witnessed the 3rd Delta flight taking off. Delta expects major delays up until August 12th and are currently offering waivers to passengers who wish to make other arrangements. There has been no explanation currently from Delta for the reason of the power outage. It sure would seem they would have a better backup plan for such a situation. This entry was posted in Uncategorized and tagged delta airlines, flight delays, power outage.. Bookmark the permalink. Power outage due to what? I don’t think they have said. I haven’t heard the reason for the power outage. What I have heard is that much of their focus on offering ‘incentives’ to ‘make up for’ this inconvenience will be directed towards their ‘business class’ travelers. How nice. Again, the ‘elites/big money/business people’. getting preferential treatment over the normal citizen. ALL Delta customers inconvenienced by this situation should be EQUALLY COMPENSATED! .